Now my dream of invading Carthage with an army of cyborg squirrels can be a reality! 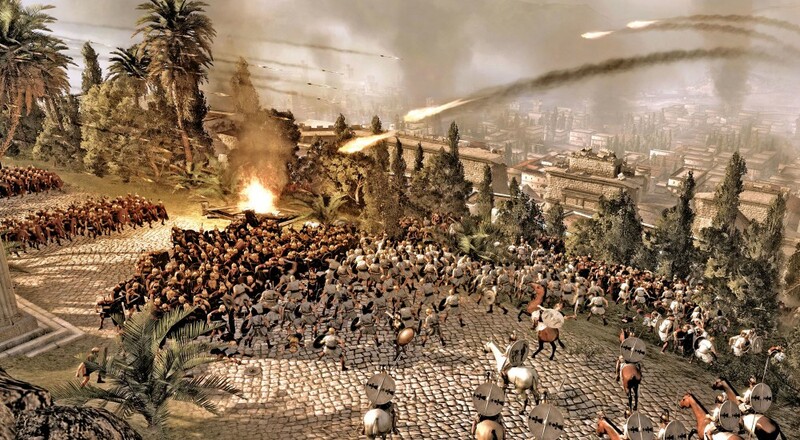 Do you all remember when Total War: Rome II came out and it was completely jacked up with bugs and required constant weekly patching immediately after release? Yeah, me too. This game is sort of a stain on Total War's otherwise flawless pedigree, and while Creative Assembly is hard at work attempting to fix it, it hasn't come full circle just yet. However, hope glimmers on the horizon. The next patch enables User Modding for Rome II, so if they can't figure out how to make their game good, someone will. The modding community took the previous games in the franchise and went completely bananas, especially with Medieval 2. Fans consider the Stainless Steel mod to be the "true" version of that experience, adding new factions, units, and even brand new assets to compliment the experience. 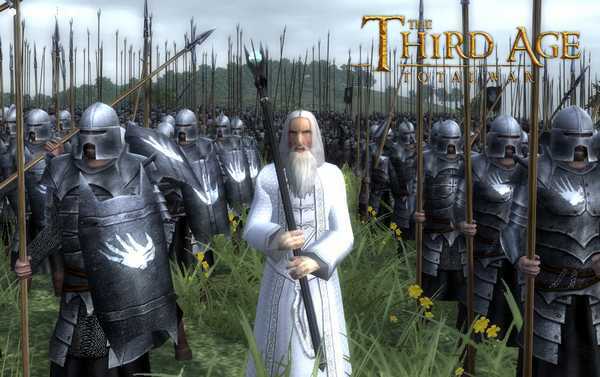 For those of you out there who don't care about medieval politics there is The Third Age, a mod which provides a campaign where you play the game in Middle Earth and fight against orcs, goblins, and elves. It's an astoundingly extensive mod, and clearly a labor of love from a devoted community. I'm really excited to see where this takes Rome II. Rushing games out the door before they're ready should be a federal crime, but giving this olive branch to modders might turn it into a playable, and hopefully great experience. Only modding could bring us the definitive answer to the age old question, "How many 1967 Chevy Impalas does it take to defeat Sauron?" Page created in 0.4057 seconds.